We all know moving from one system to another is not a one day task, as it involves migrating large amount of data from one PC to other. The task gets even more difficult if it has MS Outlook installed. It simply means transferring PST file, Outlook address book and other items. 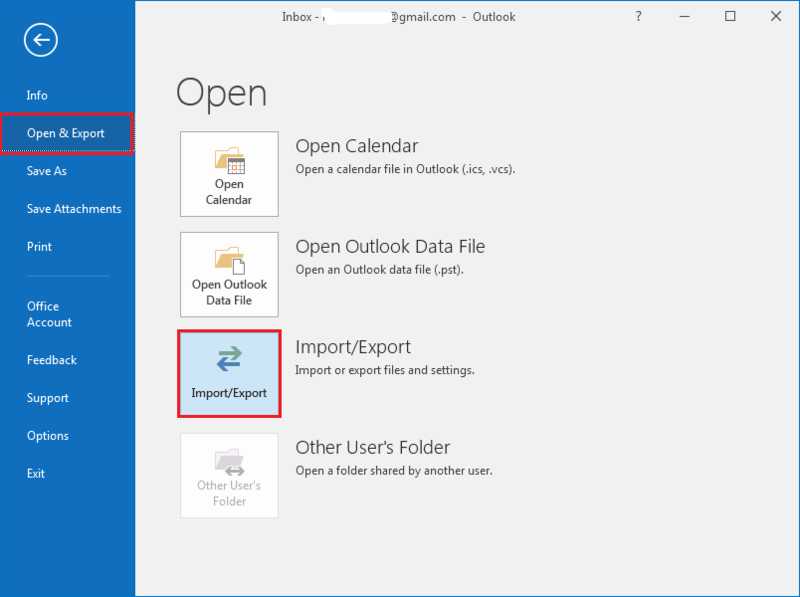 This could be a tedious process, but to export contacts from Outlook 2016 is a simple process that can be done in few clicks. 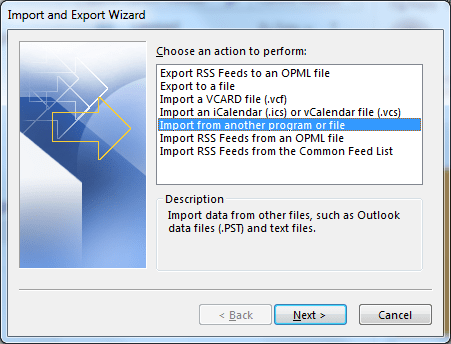 Here is the best method to import/export OAB (Outlook Address Book) from one system to other. 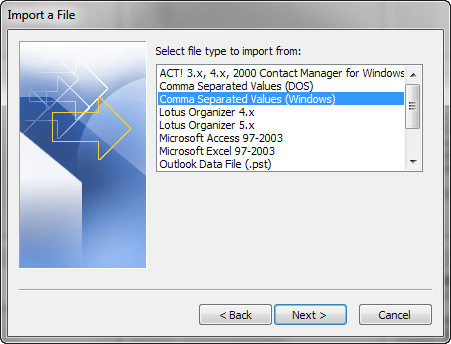 Earlier users copy their Outlook contacts one by one and save it to new system. But now, there are techniques which make contacts transfer easy. You can store the address book in external storage and copy it to new PC. 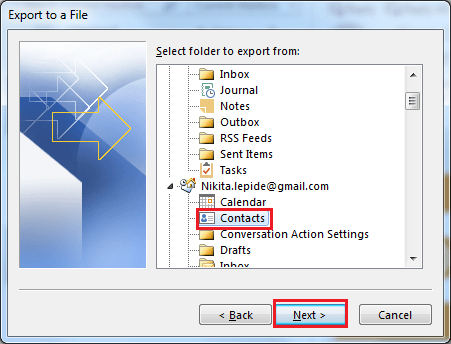 Proper steps should be followed while exporting the Outlook contacts from one computer to other. Here is the step by step process to transfer Outlook Address Book (contacts) from one system to other. It involves exporting the contacts from old machine and importing to new outlook. Open Outlook and go to contacts, then name in your address book will be listed there. You can select any contact and try to send test mail whether the export/import work or not. 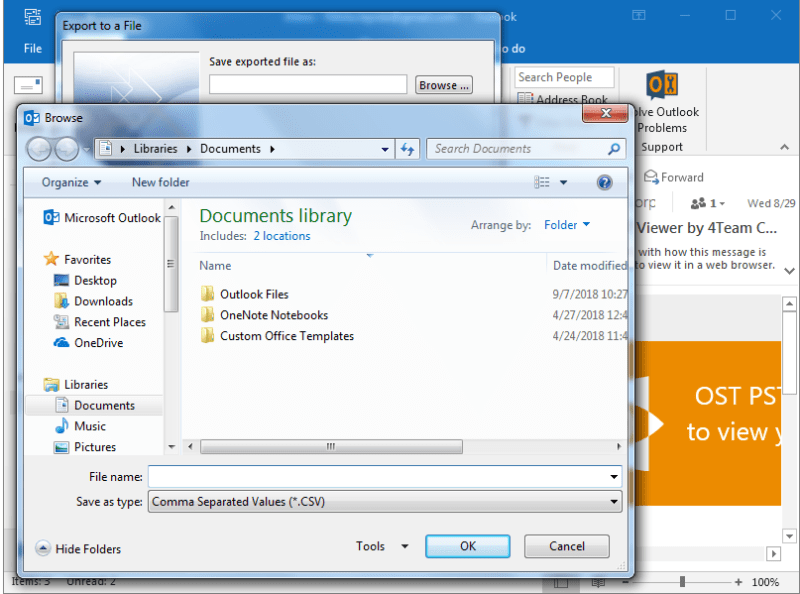 In this way you can easily transfer the Outlook Address Book (OAB), contacts from one application to other easily.